Candyking is a large supplier of pick&mix in the Nordic region, UK and Ireland. Its business model is based on purchasing candies from different suppliers and providing individual assortment list with one price for all products. Fastdev were challenged to help Candyking implement IT-infrastructure for optimizing assortment management and the ordering processes. The initial state of Candyking consisted of SAP as the main ERP which implemented most business processes of Candyking. It contained all master data about products, clients, suppliers, etc. All other systems were built and integrated around SAP with Genero as a solution for sales representatives. It was used for Candykings clients and Cognos was used as a BI solution for financial analytics. A self-made Planogram Planner system which was the first attempt to automate assortment management process. At that state Candykings business faced a few problems connected to the infrastructure. A self-made Planogram planner was designed incorrectly and it was unacceptable for their business but it was time-consuming to keep customers’ assortment up to date. 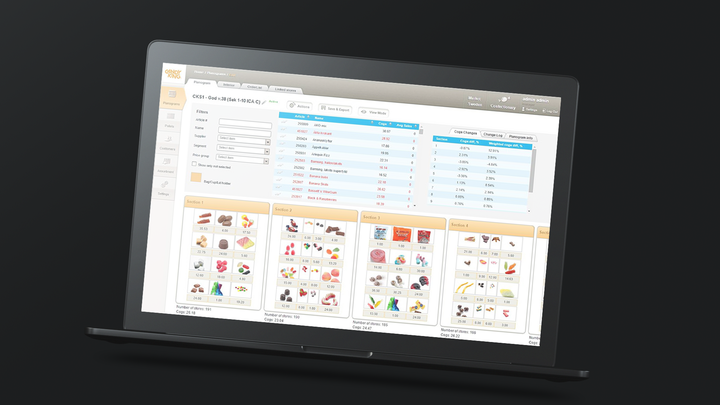 Genero system was not synchronized with Planogram planner so ordering was not based on specific customer’s assortment, and that didn’t correspond to the Candyking business model. The sales representatives could order some products which were out of stock which resulted in profit losses. Moreover, Genero has monthly licence charge per user (~600 SEK per month per user) that is rather expensive to keep in a long term period for hundreds of sales representatives. Another challenge for Candyking was the fact that different markets and countries works according to their own business processes that requires a very customized solution to handle all operations within one system. And one more reason to involve Fastdev was sales representatives’ efforts optimization. Yearly salary cost for the sales representatives ~145 MSEK/year with ~130 thousand meetings per year. Therefore, even minor optimization of each meeting leads to significant lower costs. Fastdev built two middleware solutions from scratch – Planogram planner and Weborder -which were integrated with SAP and each other. Planogram Planner system implements assortment management task by providing the interface for user-friendly creation of planograms, filling them with the products and linking them with the stores. All master data about the products and stores is imported from SAP. Weborder system uses Planogram planner data to let sales representatives make orders to the stores they are responsible for. They are not allowed to go beyond stores assortment and some processes are automated by developed algorithms of required stock calculations. In the long run the business got a number of benefits. Planogram planner allows managing assortment in a convenient and efficient way. Both systems are owned by Candyking and therefor no more user restrictions or paid user licenses is needed. 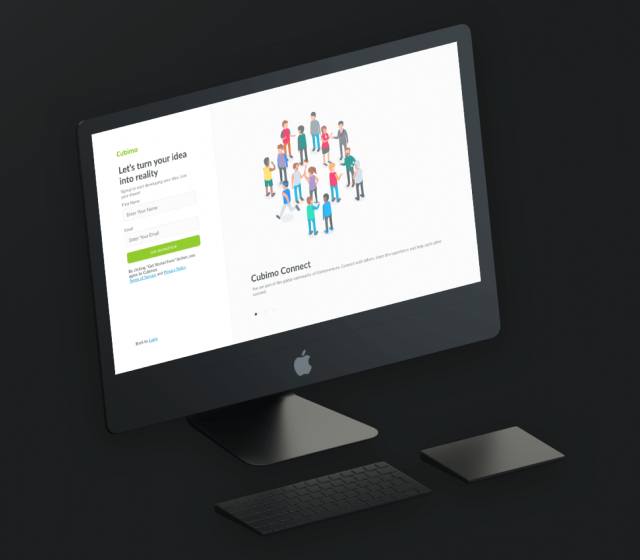 Currently there are >500 users in Weborder which would cost 300 KSEK/month in case of Genero usage and Sales representatives spend less time on the whole process of ordering. 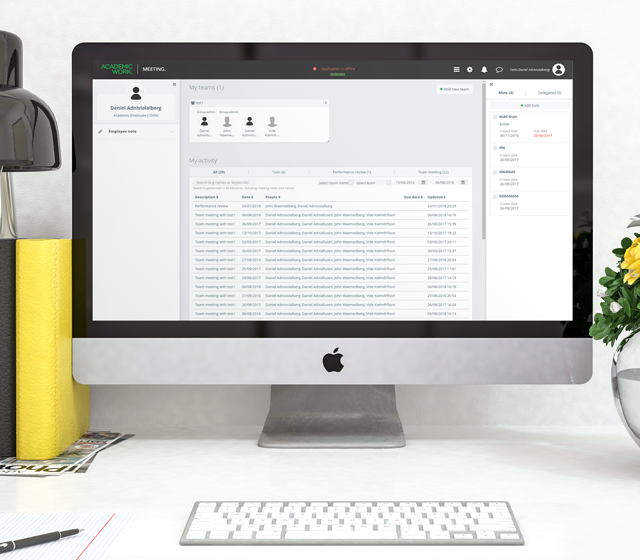 Weborder adapts its interfaces and logic according to the user market and lets different markets with different business processes use one system adapted to their workflow. Moreover, new Weborder allows Customers themselves to make orders directly and avoid involving sales representatives in some cases. 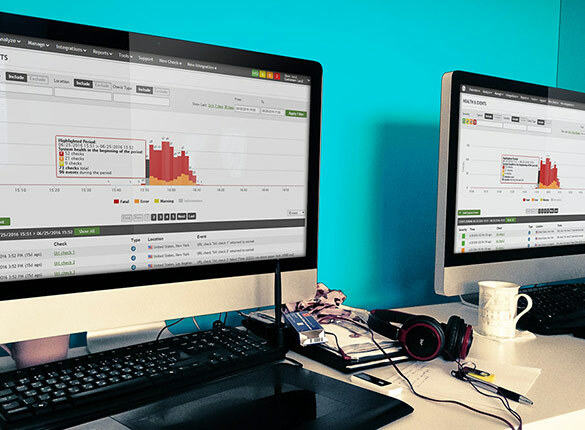 It reduces employees costs for Candyking and speeds up order lifecycle.